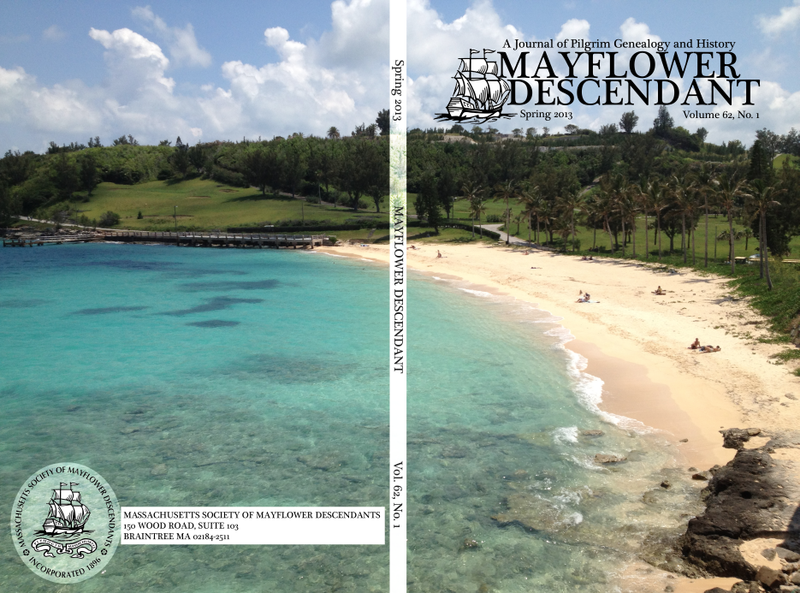 The Spring 2013 issue of Mayflower Descendant, delayed a couple months for a myriad of reasons, has finally been sent to the printer. The issue includes a wide range of articles, including one that reveals the name of James Chilton's mother; a possible origin for Fortune passenger William Palmer; and a disproof of Nicholas Snow's most commonly-assumed origin. 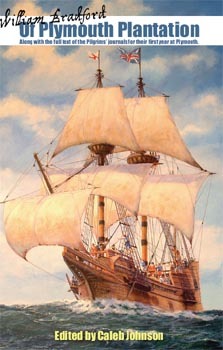 Also included: the Mayflower descent of Ellen Borden wife of Adlai Ewing Stevenson; Maternity of the children of Edward May of Plymouth; family bible records of Edward Bartlett; a transcription of James Chilton's father Lyonel's will; information on Reuben(4) Paddock's descendants; genealogical material on Samuel(6) Warren; and an archaeological report on William Mullins' house in Dorking. 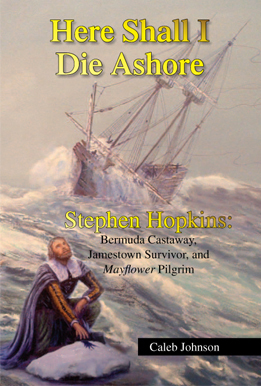 If you are interested in subscribing, you can get the Subscription Form on the Massachusetts Society of Mayflower Descendants website. 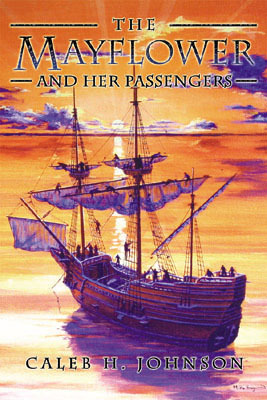 Cover of the spring 2013 issue of the Mayflower Descendant. The photo is the beach in Bermuda where the Sea Venture castaways (including future Mayflower passenger Stephen Hopkins) came ashore in 1609. August 17, 2013 by Caleb Johnson.